The Boards of Directors of the Company and the Bank (collectively referred to as "the Board") hold joint Board meetings. The Board aims to entrench the collective behaviours and practices in the Group that will ensure delivery of our obligation to sound governance. The Board subscribes to and is committed to ensuring that the Group complies with the corporate governance principles of fairness, accountability, responsibility and transparency, as set out in King III. In accordance with the principles of King III, the Board, acting in the best interests of the Company and the Bank, has followed the "apply or explain" approach. The Board comprises Non-Executive and Executive Directors with different skills, professional knowledge and experience, with independent Non-Executive Directors comprising the majority on the Board, ensuring that no individual director has unfettered powers of decision-making. Deon attended executive programmes at the Business Schools of the Universities of Cape Town and Stanford, California (SEP). 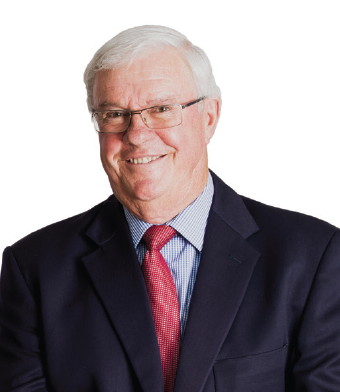 He retired in 2004 as managing director of Woolworths Financial Services (Pty) Ltd and as an executive director of Woolworths Holdings Limited. Before that, he was the general manager of the credit card division of Edgars Stores Limited. He is currently operating as an independent consultant in the retail and financial services industries. 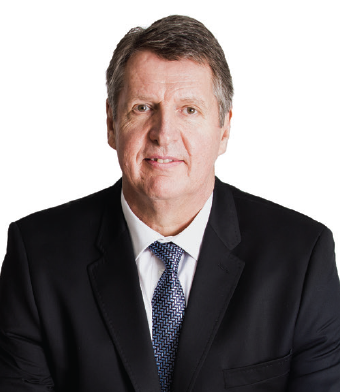 Deon has been the Acting Chairman of the Mercantile Group since May 2016 and was appointed as the Chairman of the Board of the Mercantile Group, with effect from 24 April 2018. Karl holds a B. Compt degree from the University of South Africa and a PGDA from the University of Cape Town. He is a Chartered Accountant (SA) and a Chartered Financial Analyst (CFA Institute). Before joining Mercantile, he worked for the Standard Bank group for nine years in various positions, including provincial director: Western Cape, and chief operating officer of Stanbic Bank Ghana Limited. 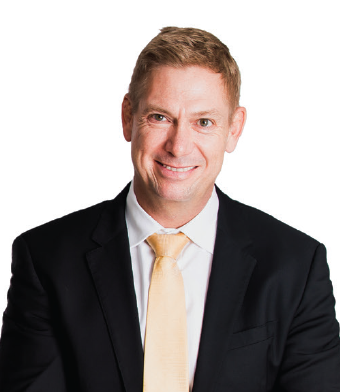 Karl joined Mercantile in 2010 and was appointed as CEO of Mercantile with effect from 1 April 2013. 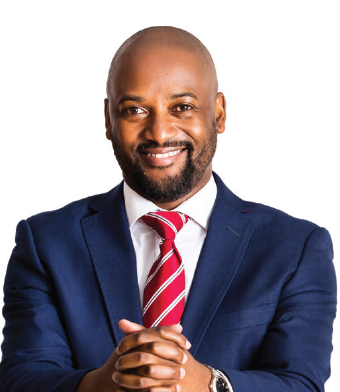 He is also a member of the board and the board executive committee (as the chief executive representing the independent banks) of the Banking Association of South Africa. Emilia holds a BCom (Hons) degree from the University of Pretoria and is a Chartered Accountant (South Africa). Emilia joined Mercantile as the Head of Finance in January 2006 and was promoted to Chief Financial Officer in April 2013. In June 2018, Emilia was appointed as the Group’s Financial Director. She has over 21 years’ experience in the financial services sector and had served as the General Manager: Group Finance and Administration at Sasfin Bank Limited, as the Head of Accounting and Risk Control at Commerzbank AG and as a Senior Bank Supervision Analyst at the South African Reserve Bank, prior to joining Mercantile. Emilia is responsible for the overall Finance, Human Resources, Electronic Services, Treasury and asset and liability management functions with Mercantile. 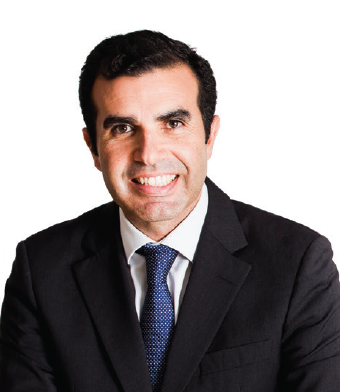 Ricardo holds a degree in Economics from the Nova School of Business and Economics, as well as postgraduate qualifications in Investments and Financial Markets (ISCTE Business School) and Global Asset Management (Harvard Business School). Ricardo has 21 years’ work experience in the financial services industry and has been employed by the CGD group since 2001, where he has held various positions, including Executive Director in the CGD Asset Management Unit, general manager of the CGD New York Branch, and regional general manager of the CGD Grand Cayman Branch. Ricardo joined Mercantile in July 2014 as an Executive Director and a year later, he was appointed Deputy CEO of the Mercantile Group. Ricardo stepped down as the Deputy CEO on 16 June 2018, to take up another executive role within the CGD group but continues with the Mercantile Group in the role of a non-executive director, with effect from 18 June 2018. Thebe holds Bsc (Bus Admin) and MBA degrees from Marquette University in the USA and has completed executive development courses in Finance at the University of the Witwatersrand and Harvard Business School. A chartered marketer (CM (SA)), he has held various marketing positions in the USA and Africa. He is the founder of the Brand Leadership Group and Brand Africa. 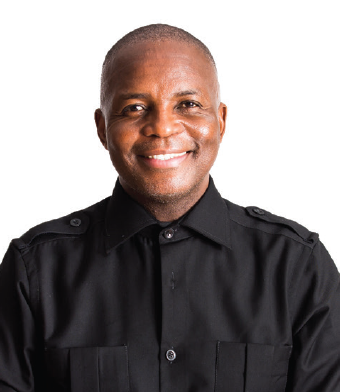 Thebe is a non-executive director of the World Wide Fund for Nature in SA, Car Track Holdings Limited and Brand South Africa; deputy chairman of South African Tourism; and chairman of Brand Finance Africa. He is a member of the Henley Africa Business School and IC Publications advisory boards and he is the founder of Brand Africa 100: Africa's Best Brands. Thebe has been named one of the 100 most influential Africans by New Africa Magazine. Daphne holds a Baccalareus Rationis degree (upgraded to a B.Compt degree) as well as an MBA from De Montfort University in the United Kingdom. She was the chief executive for card and the unsecured lending cluster at Absa until her retirement in June 2012. 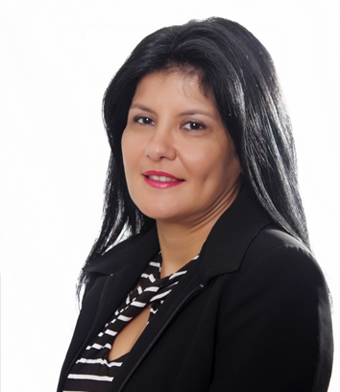 Prior to joining Absa, Daphne was managing director of the South African PostBank. She has a long track record in unsecured lending, mass market banking, and SMME finance. 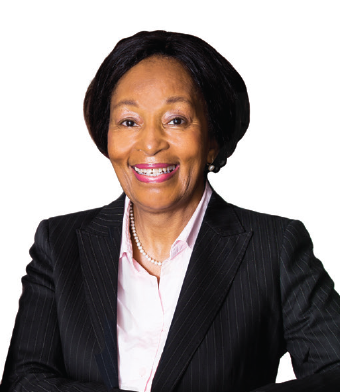 She serves as a non-executive director on the boards of Rand Mutual Assurance Limited, Kapela Investment Holdings Limited (and its investee companies XON Holdings (Pty) Ltd, SPX Flow Technology South Africa, and Stonehenge). Daphne is a member of the executive committee of the Consultative Group to Assist the Poor (CGAP), an international organisation headquartered in Washington DC, which promotes responsible and inclusive financial markets. She is also a trustee on the Alexander Forbes Community Trust. Louis holds a B.Com (Hons) degree and is a Chartered Accountant (SA). He has attended executive programmes at the University of the Witwatersrand's Graduate School of Business and Stanford University, California. He was appointed as a partner with Deloitte & Touche in 1970 and later became chief operating officer and deputy chairman, from which position he retired in May 2003. He is the non-executive chairman of the Nimble Group (Pty) Ltd and holds directorships with various companies. Independent Non-Executive Director, Zimbabwean Tapiwa is a Chartered Accountant (SA) and his professional career includes international experience in Africa, the United Kingdom, and the Republic of Ireland. He is currently operating as a director of W Consulting, which offers various professional services across Africa, the United Kingdom and Australia. Tapiwa has over 16 years’ experience in public practice. He is a member of the Association for the Advancement of Black Accountants in Southern Africa and sits on various SAICA committees, including the Accounting Practices Committee (since 2007). His industry experience includes financial services, mining, manufacturing, tourism, telecommunications, and transport and logistics. He is a JSE-registered IFRS Adviser. The NATIONAL CREDIT ACT provides a consolidated set of rules for credit granting, reporting and monitoring. The Act has been introduced to put a new framework in place for every type of credit transaction in South Africa. The Act aims to prevent reckless lending and over-indebtedness, regulates lending practices, and establishes new and improved rights for credit consumers. New regulations will govern a wide range of products and services including home loans and mortgages, bank overdrafts, personal loans, credit cards, retail credit, leasing and instalment sale. The regulations seek to improve transparency, prevent unfair lending practices, curb reckless granting of credit, assist consumers who are heavily in debt, regulate the information held by credit bureaux and create a central register of debt obligations. 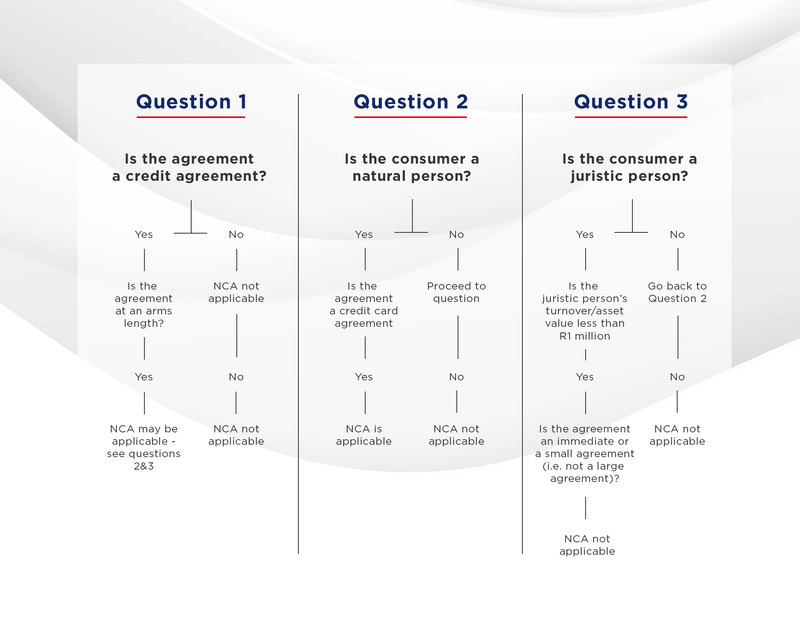 The NCA applies to credit agreements with all consumers, and to entities such as close corporations, companies, partnerships and trusts, whose asset value or annual turnover is below a prescribed threshold (currently R1 million). Exemptions: The Act will not apply in respect of loans to the State or where a juristic person, who falls within the NCA, enters into a large transaction. Large transactions are defined as mortgage agreements and credit agreements above a prescribed threshold (currently R250 000). Two new regulatory institutions have been established to administer the Act: The National Credit Regulator (NCR) is the administrative regulator dealing with issues such as research and policy development, registration of industry participants, investigation of serious complaints and will take responsibility for the enforcement of the Act. The National Credit Regulator will monitor credit providers and their compliance with the Act and regulations. The National Consumer Tribunal (NCT) will conduct hearings into complaints under the Act. Negative option marketing is prohibited. (This occurs when goods or services are offered to you with the assertion that if you do not return the products or refuse the service within a certain time period you have 'purchased' them). Marketing of credit at the consumer's home or workplace is prohibited unless the visit is pre-arranged or the consumer invites the credit provider to visit for that purpose. 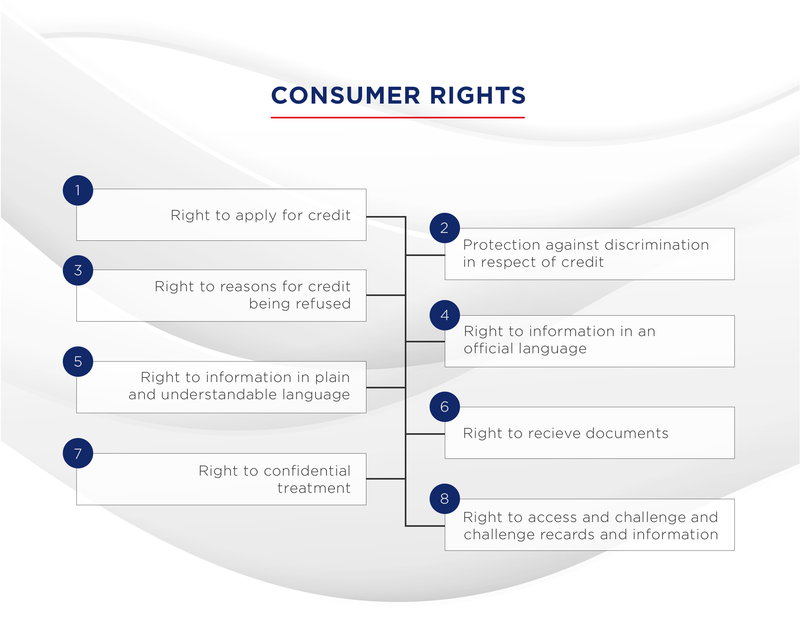 The credit provider must conduct a proper assessment of each consumer's ability to meet obligations, taking reasonable steps to investigate and evaluate the consumer's understanding and appreciation of the risks, costs and obligations of the proposed agreement; and ability to meet those obligations in a timely manner in terms of the consumer's existing financial means and debt repayment history. A credit agreement will be deemed to have been entered into recklessly if the credit provider failed to conduct the required assessment, or having conducted it, enters into an agreement with a consumer despite the fact that the consumer did not appreciate the nature of the risks, costs and obligations, or could not afford them. However, the onus is on the consumer to fully and truthfully answer any request by the credit provider for information as part of the assessment required. Failure to do so will be a defence against any allegation that the agreement is reckless. The consumer may make a claim of reckless lending through a debt counsellor, who needs to investigate and seek an order from a court or the Tribunal. All existing advances taken before 1 June 2007 will continue to be priced as agreed under the Usury Act, but all new lendings with effect from 1 June 2007 will be subject to the pricing provided for under the NCA. The Minister has established an interest cap and other cost controls, prohibiting any costs other than the principal sum borrowed, interest, an initiation fee, periodic or transaction based service fees, insurance premiums for credit insurance and collection costs. These fees, premiums and charges are subject to regulatory maximums or standards. Surcharges for insurance and incidental costs are prohibited. All costs must be advised in advance and the consumer has the right to arrange insurance directly, rather than pay the credit provider to do so, and to choose to arrange his or her own insurance policies. Pre-agreement and quotation: The credit provider must provide the consumer with a pre-agreement, containing the main features of the proposed agreement and a quotation of the costs. This pre-agreement is valid for 5 days and gives consumers an opportunity to shop around for the best deal. Credit assessment: The consumer will be required to provide detailed information to the credit provider. This may include a detailed statement of income and costs, a household budget and details of other credit commitments in order for the credit provider to assess affordability. Consumer credit records and credit bureaux: The Act requires the credit provider upon entering or amending or terminating a credit agreement to report the transaction to a credit bureau. Records of application: Credit providers will be required to keep records of all applications for credit and credit agreements for a prescribed time. Payment of accounts: A consumer may pre-pay any amount owing at any time, and fully pay up the account at any time without penalty, except in the case of mortgage bonds or agreements in excess of R250 000, which are subject to a termination charge of not more than three months' interest. The Act aims to promote responsible credit granting and use. To achieve this, when a customer applies for credit, a credit provider is obliged to check whether the consumer can afford the credit. If the consumer cannot afford to repay the credit agreement, it could be alleged that the credit provider has granted the credit recklessly, which could have severe consequences for that credit provider. What should you do if you feel that you may be over-indebted? You may be over-indebted if – after deducting reasonable living expenses from your total income – you are, or will in the future be unable to repay your debts. In the case where a consumer gets into too much debt, the consumer should approach a debt-counselling service. As a registered credit provider, we fully support the National Credit Act (NCA), which came into effect on 1 June 2007, and have implemented the necessary policies and procedures to meet the requirements of the NCA. The NCA replaces the Usury Act and the Credit Agreements Act. Below are useful contact details should you require assistance. Mercantile’s ratings do not incorporate any parental support uplift, given the ongoing sale of the bank by its parent Caixa Geral de Depositos, S.A.(CGD; Ba1 stable/ba21) to Capitec Bank Ltd (unrated). At the same time, we do not incorporate any government support uplift for Mercantile, given the bank's relatively low systemic importance. Mercantile's issuer ratings reflect the bank's relatively high credit concentrations and the short contractual maturity profile of its funding. Further challenges for the bank include (1) expanding its customer deposit franchise in a highly competitive market, and (2) South Africa's (Baa3 stable) subdued economic growth environment. These challenges are, however, partially offset by the bank’s (1) robust asset-quality performance, (2) high net interest margin (NIM), supporting profitability, and (3) sound capitalisation and liquidity.